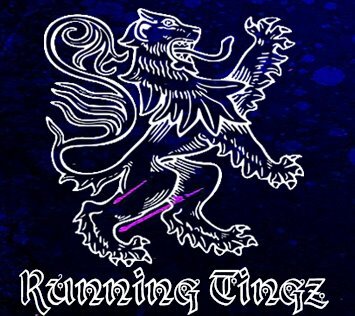 This Friday August 3rd the North American megalodon of Drum and Bass, the DJ Machete on Running Tingz Radio starting at 7-PM PST or for the live view go to www.runningtingz.com and press the “Live Feed” button at the top of the page. Posted on August 4, 2012, in DNB, EVENTS, Repect DnB. Bookmark the permalink. Leave a comment.